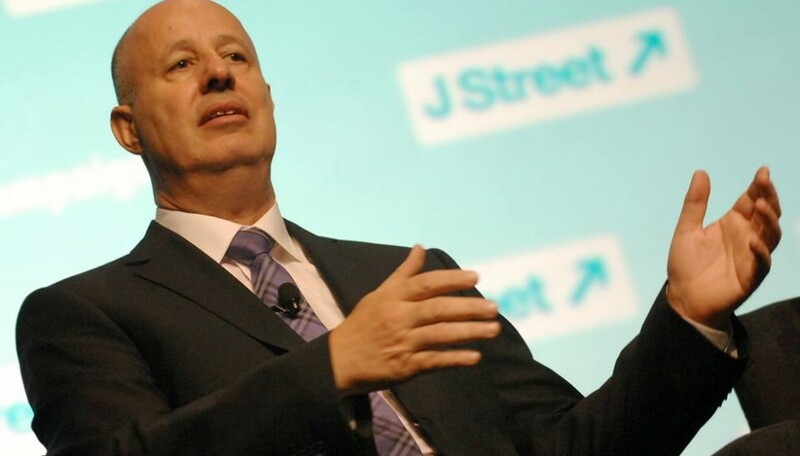 At its fifth annual national conference last week, J Street advanced its objective of gaining recognition as a mainstream Jewish organization with the inclusion of a wide range of prominent American and Israeli political figures amongst its speakers. These included Vice President Joe Biden, Special Envoy Martin Indyk, Minority Leader Nancy Pelosi, Israeli Justice Minister Tzipi Livni and representatives from most Knesset parties. Israel’s Ambassador to the US, Michael Oren, in one of his last acts prior to retiring, conveyed greetings by video. 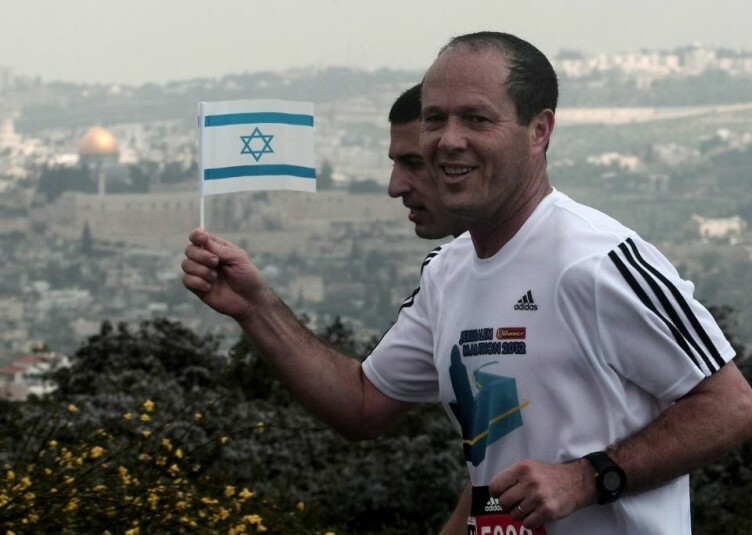 Even prominent Likud MK, Tzachi Hanegbi and Shas MK, Yitzhak Vanin participated. Vanin introduced a comic element when he boasted to participants that he was urging Shas rabbis to recognize non-orthodox streams of Judaism and cease protesting against gay pride parades. Hanegbi also played up to the crowd, justifying his participation on the grounds that despite disagreeing with many of its views, J Street was a “pro-Israel” organization towards which he felt an obligation to engage in “dialogue”. 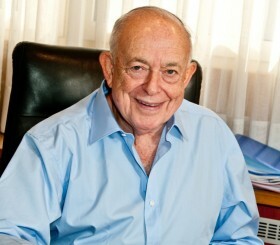 He endorsed a two state solution and opposed the Arab right of return, but astonished participants by stating that he favored handing over Jerusalem’s Arab neighborhoods to the Palestinian Authority stating , “we will not be sovereign in the places where our people were born, in the places where Jewish kings and prophets used to live centuries ago”. 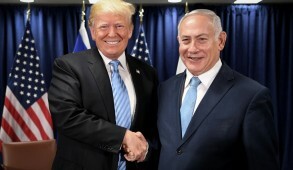 He also referred to the duplicitous Palestinian President Mahmoud Abbas as a “genuine peace partner” and was quoted by the JTA as describing Iran’s diplomatic overtures as “the fulfillment of our dreams”. Of course Hanegbi is neither naïve nor a fool and would be aware that the issue relating to his participation is not about “dialogue” but over whether red lines should apply towards providing legitimacy to organizations systematically engaged in undermining Israel from within the Jewish mainstream. With J Street, the issue is not merely its views but its preposterous actions. Hanegbi must be conscious of how ridiculous it is to describe as “pro-Israel” an organization which actively lobbies the US government to undermine the policies of the democratically elected government of Israel. The audience response to other speakers at the conference was quite revealing. Labor leader Shelli Yachimovitch received enthusiastic applause when she expressed support for gay rights but encountered a chilly silence when she stated that “we believe in a free and democratic Israel with a strong army and secure borders to defend not only our people but their views… the true Zionist dream”. Minister Tzipi Livni received a similarly cool response when she condemned “the process of delegitimization against Israel” and demonization of the IDF. Consistent with J Street’s recent promotion of a Congressional petition urging Obama to accept Iranian President Rouhani’ s proposal regarding Iran’s nuclear ambitions, applause was muted when Vice President Joe Biden spoke of sanctions against Iran. Yet, attendees were unequivocal about their allegiances. They applauded Fatah’s spokesman Husam Zomlot’s call for Israel to give “formal recognition of the Nakba” and offered sustained and enthusiastic applause when he demanded the right of return of Arab refugees to their former homes in Israel. J Street leaders castigated Prime Minister Netanyahu after his UNGA address for concentrating on Iran rather than the Israeli-Palestinian issue in his UN General Assembly speech. Such displays provided further evidence that J Street’s claims that it is “pro-peace” and pro-Israel” are disingenuous, if not outright absurd. Virtually the entire Israeli political spectrum passionately yearns for peace. During Operation Cast Lead, J Street described Israel’s action as an “escalation” that was “counterproductive” and “disproportionate”. It ascribed moral equivalency to Israel and Hamas, stating that it found difficulty in distinguishing “between who is right and who is wrong” and “picking a side”. One J Street leader described the operation as being an “unjust and even criminal act” and claimed that Gaza represented a “mythic threat to Israel”. In 2011 J Street urged the White House not to veto a one-sided United Nations Security Council resolution condemning Israel. 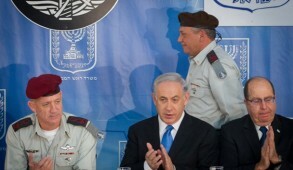 It called the behavior of IDF commandos on the Mavi Marmara Gaza flotilla ship “cruel brutality”. It encouraged the US administration to force Israel to freeze residential construction in the east Jerusalem Jewish suburbs. While the liberal media gushes over a Jewish organization which constantly condemns Israel and defines it as moderate, J Street remains a magnet to the anti-Zionist chic. J Street’s approach is arrogant and paternalistic. 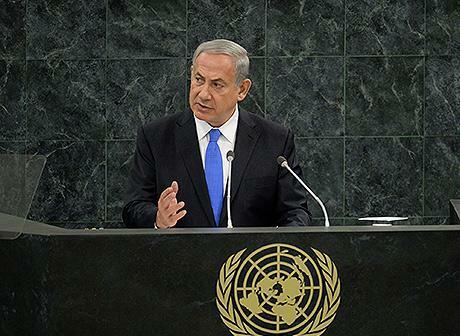 Its leaders have the chutzpah to claim that they know better than Israelis what is good for Israel. Out of touch or indifferent to the existential threats Israel faces, ignorant of history and unwilling to grapple with the complexities of our situation, they compare us to drug addicted children who require “tough love” for our own welfare. In contrast to AIPAC whose charter explicitly states that it supports the policies of the Israeli government holding office, J Street actively lobbies the US government to undermine policies that are enacted by Israel’s democratically elected government. 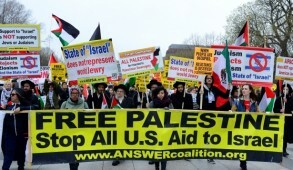 It continuously fiercely disparages AIPAC and has gone to the extent of fanning anti-Semitism by warning that AIPAC’s “blind support” for Israel will give rise to hostile feelings that American Jews harbor dual national loyalties. 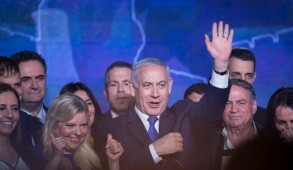 In presumably closing a blind eye to Tzachi Hanegbi’s participation in the J Street conference, Netanyahu has effectively provided credibility and given a green light to Jewish organizations to lobby their lawmakers to pressure the democratically elected government of Israel to change policies which it considers vital to its security. In the past, Labor leaders, including Yitzhak Rabin, considered it unconscionable for Jews living outside Israel to publicly engage in issues impacting on Israeli security from which neither they nor their children would reap the life or death consequences. That such an erosion of the Zionist ethos was sanctioned during the term of office of a government purporting to represent the national camp, reflects its disfunctionality and failure to maintain collective responsibility. With the current unprecedented global escalation of anti-Israelism and anti-Semitism, we must divorce ourselves from the enemy within. There is plenty of room in the Jewish tent for legitimate dissent and freedom of expression. But “pro-Israel” Diaspora Jews, are morally barred from intruding and in particular from lobbying governments to pressure Israel to take actions which impinge on its national security.